Emily Horst $2,000 – Emily is the daughter of Duane and Bethany Horst and grew up in Smithville. 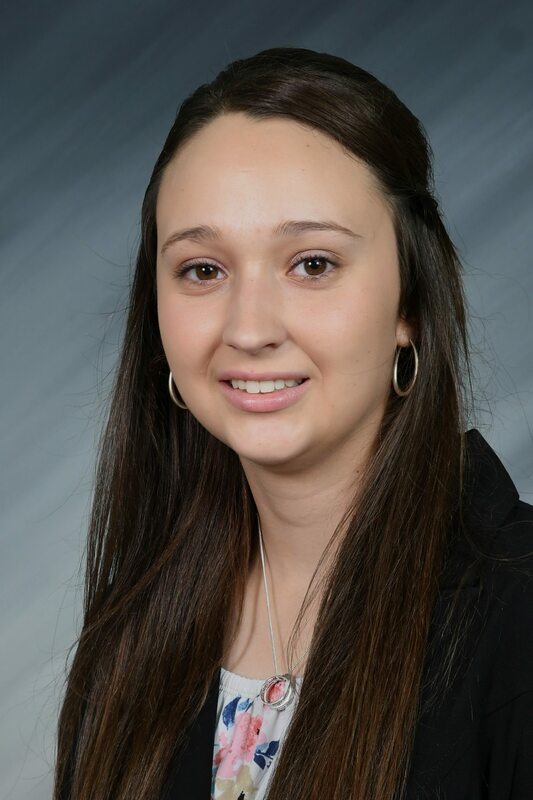 After her graduation from Smithville High School in 2016, Emily has gone on to study at The Ohio State University and majors in agribusiness and applied economics with an anticipated graduation date of December 2019. Emily shared that her life goal is “to serve people and the best way for me to do that is using my strengths in creativity to help farmers create a higher value for their product.” Good luck Emily! Zach Steiner $1,500 – Zach is the son of Kurt and Robin Steiner and graduated from Norwayne High School in May 2017. Zach studies agricultural communications at The Ohio State University and is a member of the Ohio State wrestling team. 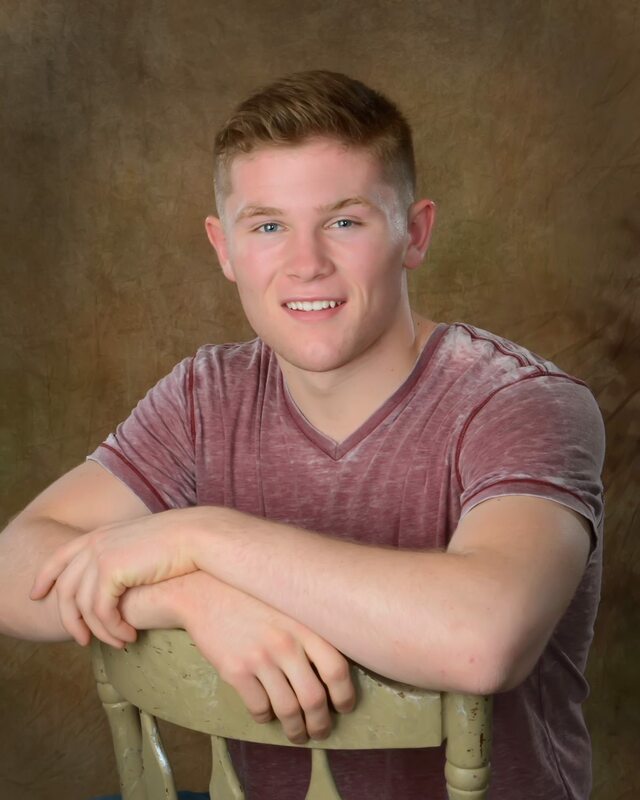 In addition to wrestling, Zach is involved with the Buckeye Dairy Club and is an Athletes-In-Action-Discipleship Group Leader. Congratulations Zach! 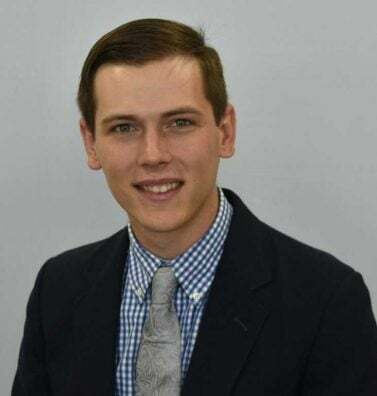 Phillip Eberly $1,000 – Philip graduated from Northwestern High School in May 2016 and is the son of Daniel and Rebecca Eberly. Philip plans to graduate in 2020 with a degree in food science and technology from The Ohio State University. 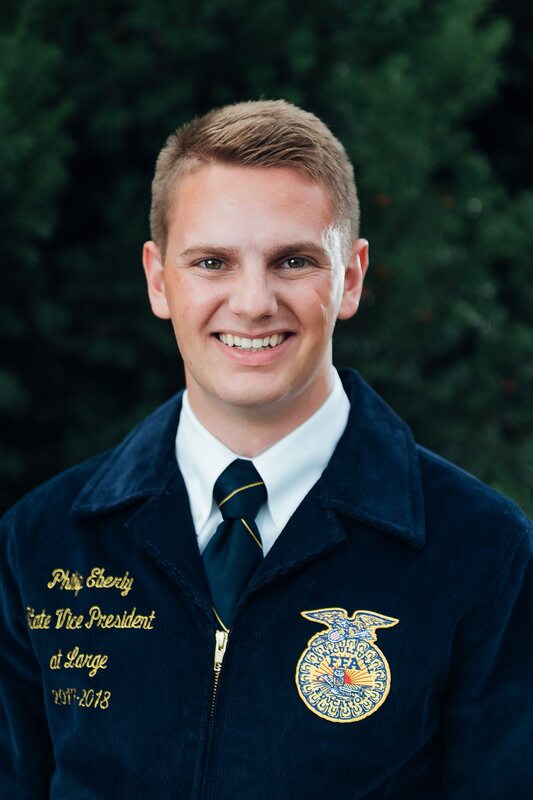 While in college, Philip has stayed busy serving as the Ohio FFA State Vice President at Large and is a member of the FarmHouse ATZ fraternity and OSU Food Science Club. After graduation, Philip hopes to work as a food scientist for dairy products. Good luck Philip! 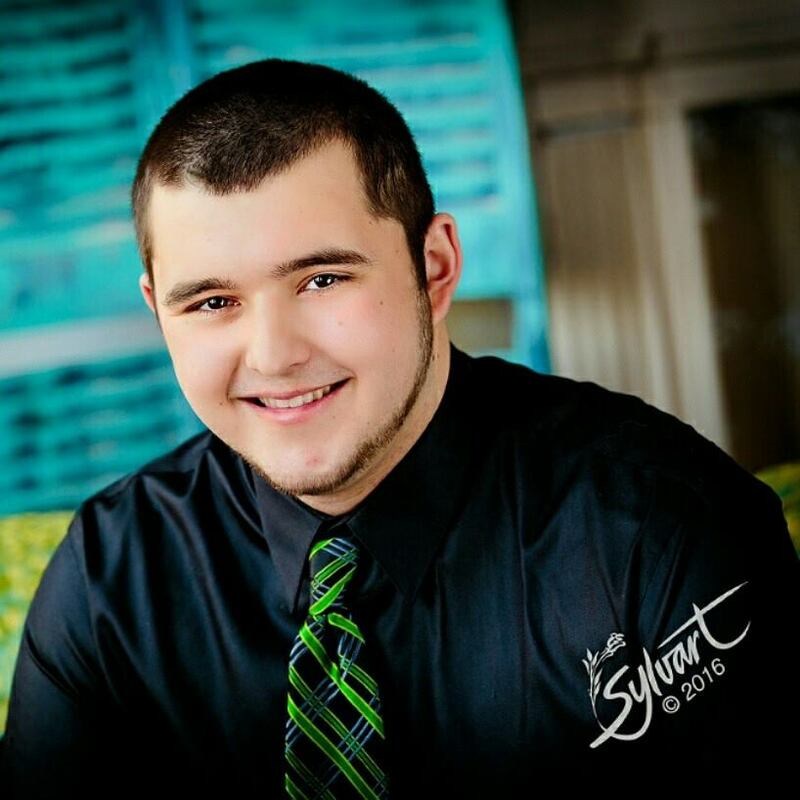 Chris Shoup $1,000 – Chris is the son of Dean and Susan Shoup and graduated from Orrville High School in May 2016. Now studying at The Ohio State University, Chris majors in agricultural systems management and plans to graduate in Spring 2019. Chris is a member of the Alpha Gamma Sigma Fraternity, Crops and Soils Club and the Ag Systems Management Club. After graduation, Chris hopes to earn a master’s degree and eventually return to the family farm. Congratulations Chris! 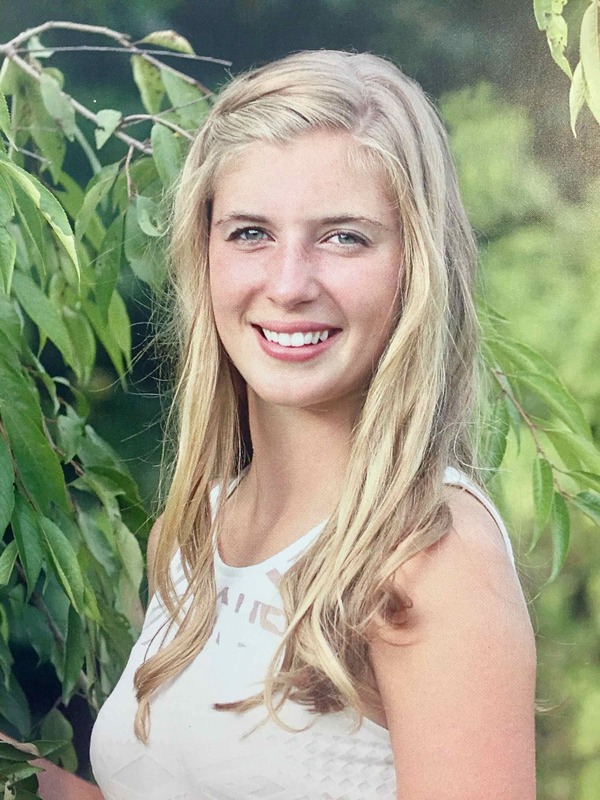 Katie Stull $500 – Katie is the daughter of Brad and Molly Stull and graduated from Northwestern High School in May 2017. She currently attends Purdue University and plans to graduate in May 2020. Majoring in agriculture education, Katie intends to go on for a master’s degree and then enter the workforce as either a high school agriculture education teacher or a 4-H Extension Educator. Katie says “Agriculture has always been a major part of my life, which I am very thankful for, and I want to share the agricultural experience with others.” Good luck Katie! Kaci Way $500 – Kaci graduated in May 2016 from Northwestern High School and is the daughter of Carl and Tammy Way. 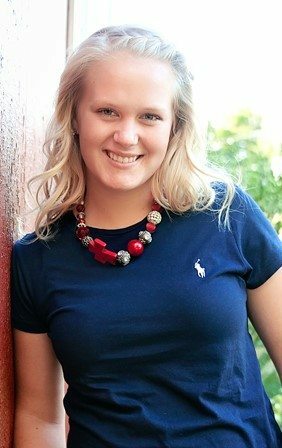 Kaci attends The Ohio State University and majors in animal sciences. Active in the Saddle &amp; Sirloin Club, Kaci served as a co-chair for the Swine Show and Little International events. After graduation with her bachelor’s degree, Kaci plans to go on to veterinary school or graduate school. Good luck Kaci! Frank Becker $500 – Frank is the son of Ron Becker and Jenny Becker and graduated from Smithville High School in May 2016. Frank attends The Ohio State University Agricultural Technical Institute and majors in sustainable plant systems and agronomy. After graduation, Frank sees himself working with OSU Extension, leading the Integrated Pest Management program and developing soil fertility plans. In his spare time, Frank is involved with the Agronomy Club and volunteers with the Wooster Community Hospital’s Greenpoint Garden. Congratulations Frank!